TW64 smart wristwatch, a smart watch that measures your daily job and activity. 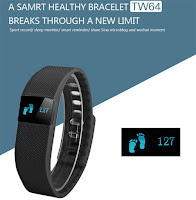 With TW64, you can actually experience the excellence and humanization design of the device. Bring you a pleasant and enjoyable life. 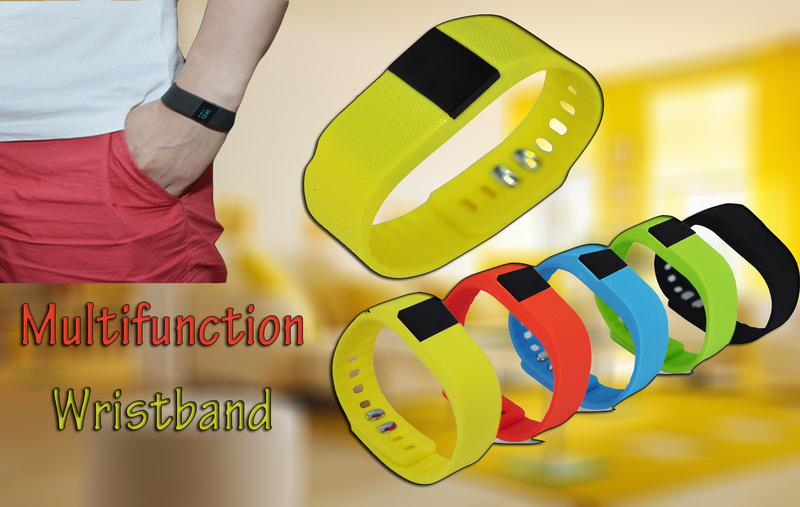 With the high-end and well-designed appearance, the portable multifunctional smart wristband is perfect in: Tracking steps, distance measurement, calorie consumption management, monitoring your sleep cycle, time displaying, warning you (for drinking, sitting for too long, waking up) with a silent wake alarm. 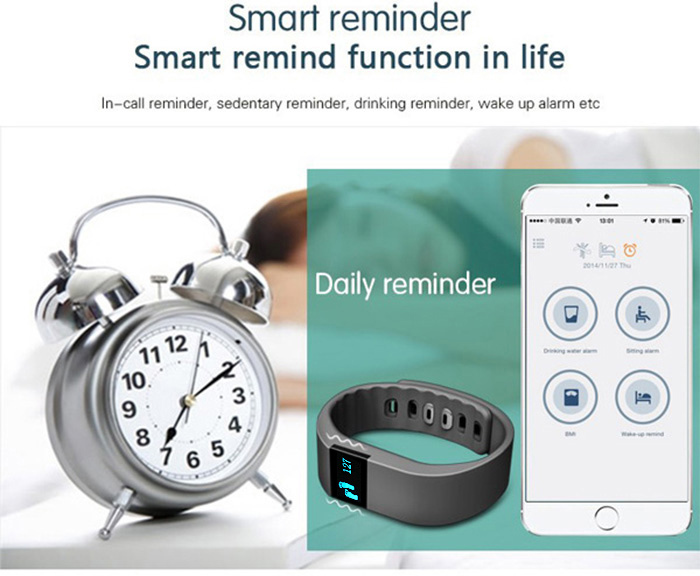 TW64 smart watch is your perfect companion, stay with you everywhere and keep a health record of your body.